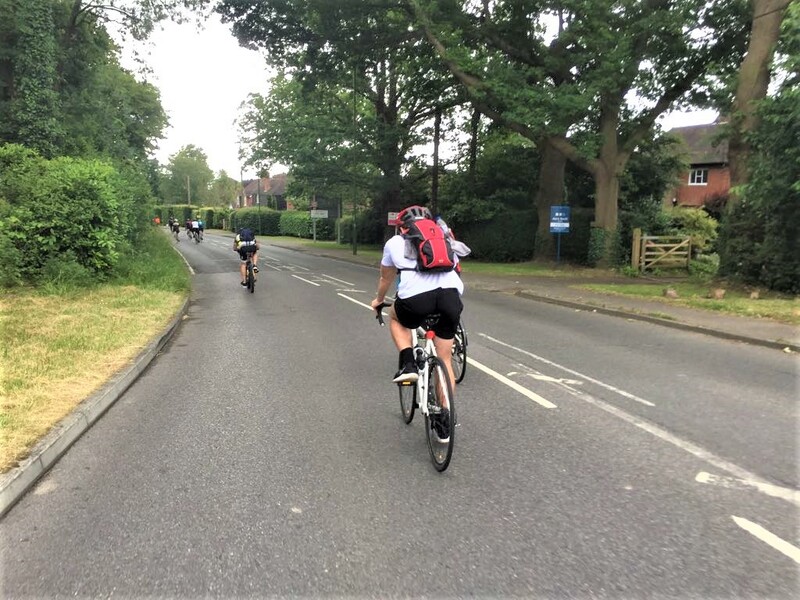 KMG collectively ran or cycled over 230 km this month in an amazing effort for their chosen charities. An inspiring personal achievement for all involved and a great day for those that supported. 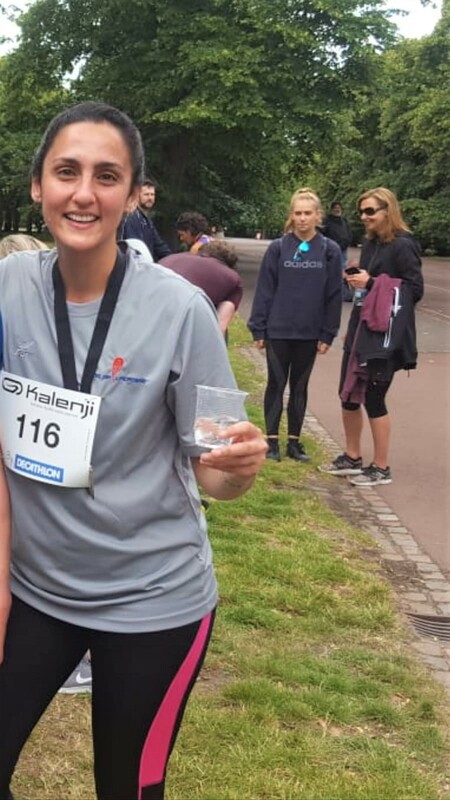 The KMG running club have been training with the participants and practising at lunch time doing work outs in local Ravenscourt Park. So who did what? 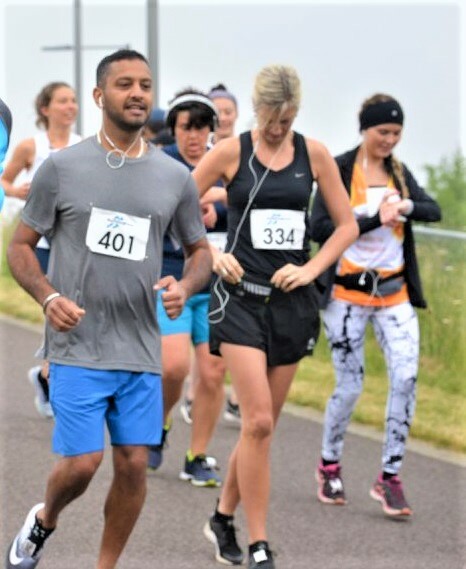 At the start of the month KMG Campaign Professional Navin and his partner completed a half marathon in 2 hrs 20 minutes, raising £1,000 for Cancer Research UK. 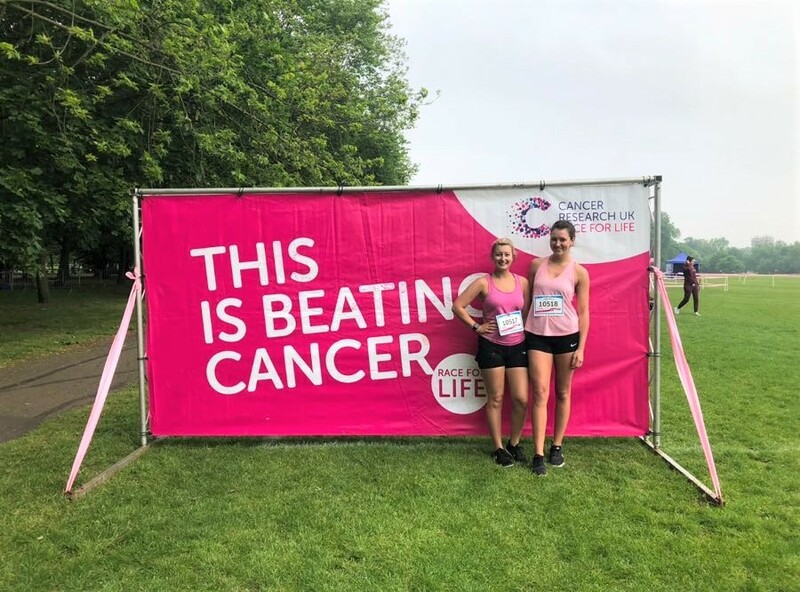 Account Manager Aimee raised double her target amount for The Race for Life 10k also for Cancer Research UK. 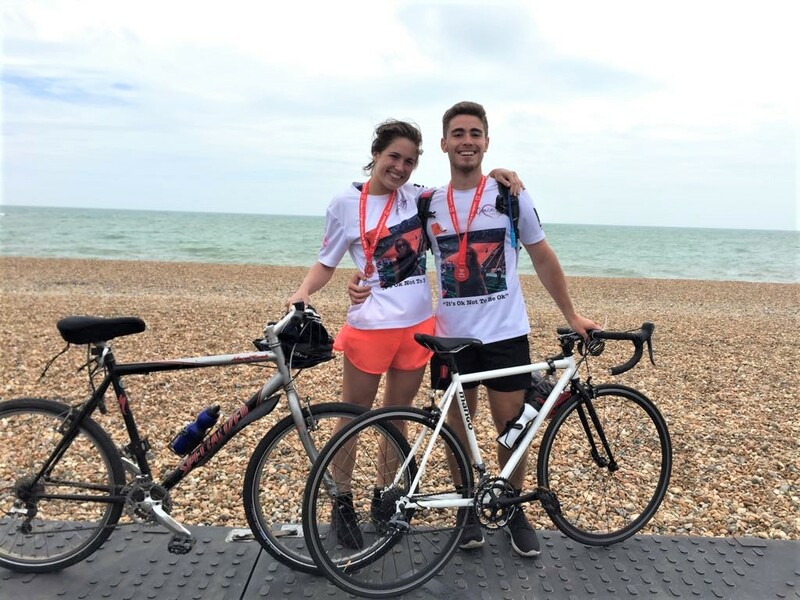 And finally, our technical support guru Jaume and Account Manager Hebe cycled the British Heart Foundation London to Brighton in 5 hrs and 20 minutes covering 94.45 km and conquering the treacherous Ditchling Beacon hill right at the end. They were raising awareness for the Mental Health charity The Grace Dear Foundation. 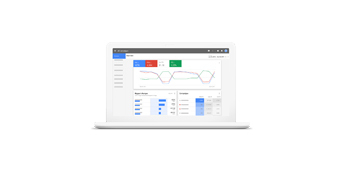 KMG at the 2018 Dentistry Show Hello to the New Adwords Interface!